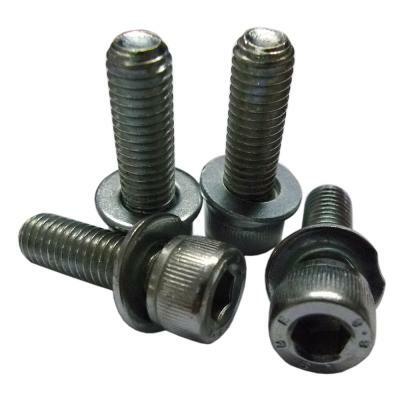 We offer supreme quality Tensile Bolts and backed by our manufactory in Chennai. The offered product is in demand because of its reliability, high tensile strength and low prices. Because of these features, our products are widely acclaimed in the market. We are the trusted manufacturer and trader of Industrial Fasteners in India.